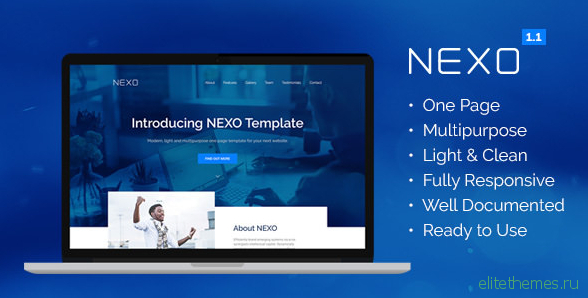 Introducing NEXO Template – a modern, light and multipurpose one page for your next project. Fully responsive and mobile ready, tested across modern browsers and devices. 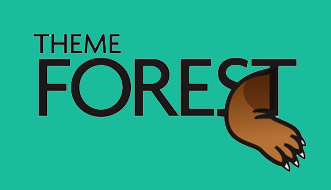 Build a beautiful website with ease.